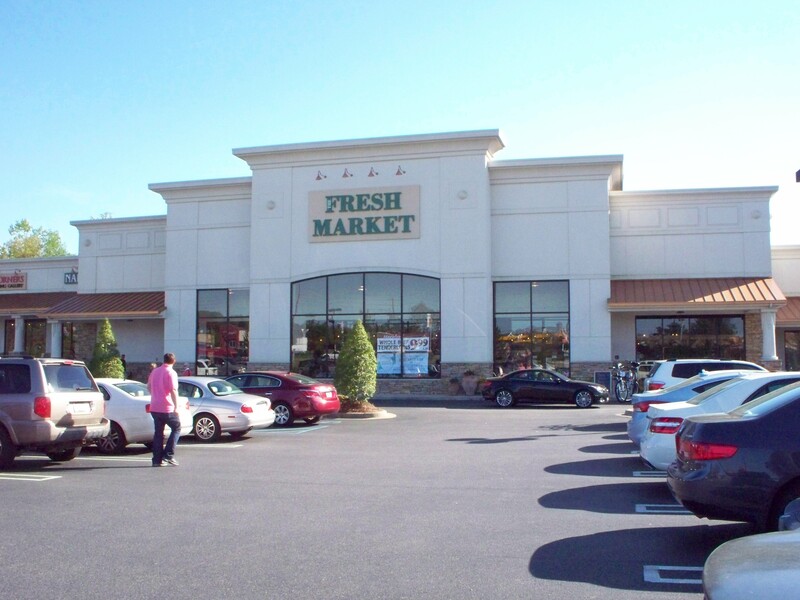 Despite the completion of the new Target, Colonial Brookwood Village hasn’t slowed down development and construction of The Fresh Market is well under way. 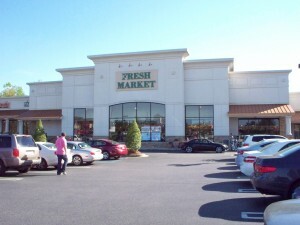 The Fresh Market (pictured below on Highway 280) is scheduled to open a new grocery store in Brookwood Village this fall that will anchor a new retail building next to Target, according to a Colonial Properties press release. Jim Spahn, vice president of marketing at Colonial Properties Trust, says of the 43,300-square-foot space available that the grocery store will only occupy 20,900 square feet. Colonial Properties has prospects interested in the remaining retail space, but nothing is set in stone yet. “The building sat largely vacant until we struck an agreement with Target, so the building was still up there until, gee, 36 months ago or so,” Spahn says. 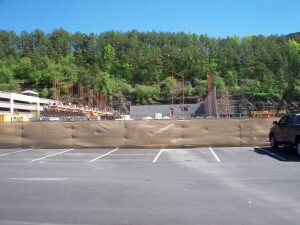 All the new development will give shoppers more choice in the Homewood area so they don’t have to commute to other areas of town and spend time stuck in traffic. Spahn says Colonial Properties had been working on the convenience center for sometime trying to find a better use for it when the economy declined and retail growth dried up. Colonial Properties is just now seeing interest in retail expansion again. Parachute’s Nate McFarland talks tours, albums and…rap?